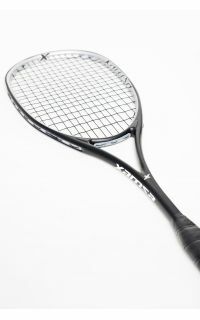 Released in summer 2017, Xamsa PXT 115 is a new model in the PXT line. It has the same mold as the PXT 110 but is a bit heavier and more durable. Based on the feedback we received from players of different levels, PXT 115 feels more solid, has a larger sweet spot, provides better control but is less powerful than the PXT 110. 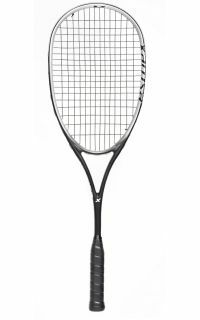 Overall, we think that the PXT 115 is a more versatile racquet whereas the PXT 110 is better suited for an attacking style of play. 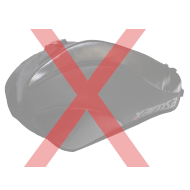 A few words about technology used in PXT 115 construction. 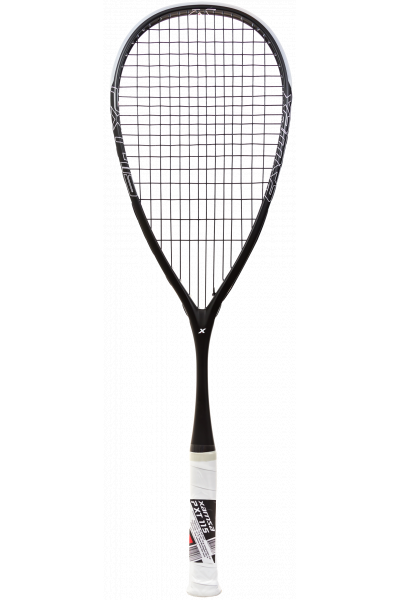 The frame is made of Toray Japan standard modulus carbon fiber woven with high modulus carbon fiber. 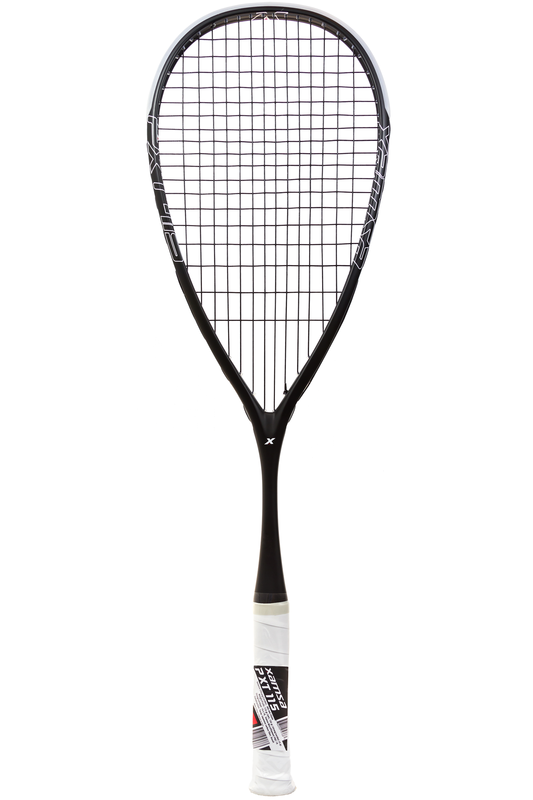 Unlike the PXT 110, the PXT 115 doesn't have basalt in the head of the racquet. No need to reinforce it further as it has a more head heavy balance with a few extra grams in the head, which provides for better durability. On the image below you will see the shaft of the racquet that looks like a snake skin. This is a layer of vibration damping material (carbon fiber with polyolefin) woven with a layer of strengthening material (basalt). 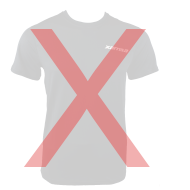 It's for illustration purposes only. 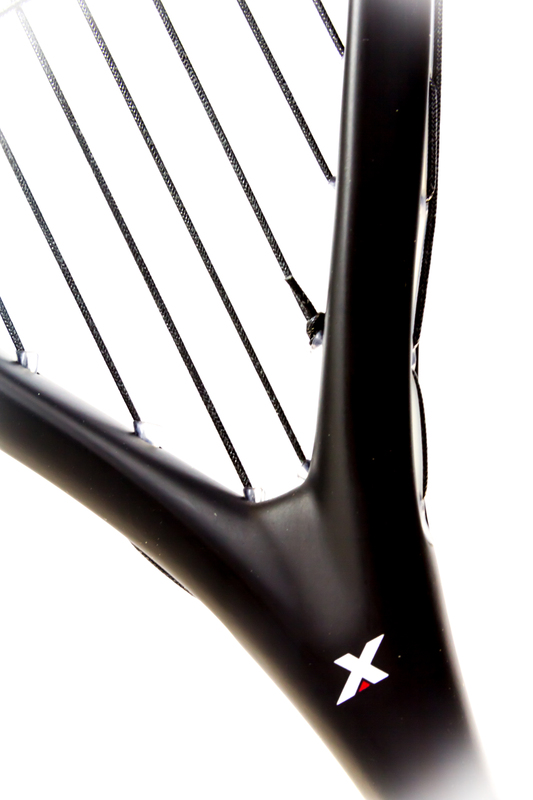 For the final version of the racquet, we painted "snake skin" over with matt black. 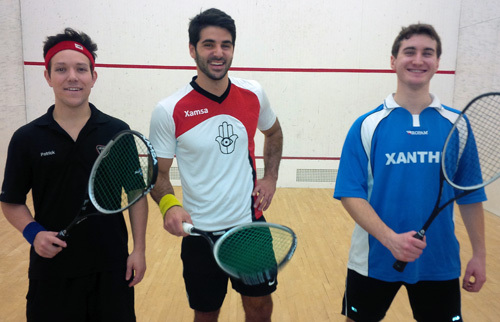 You can only see it when you remove the grip. 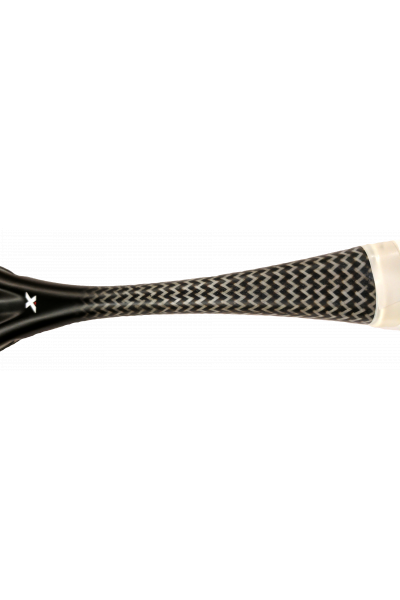 While testing different prototypes, we did a series of drives, volleys and drops and the prototype with "snake skin" on the shaft (155 gr / 365 mm) produced more consistent shots without any vibration and we decided to give it a go. Hopefully, you will love this racquet too. 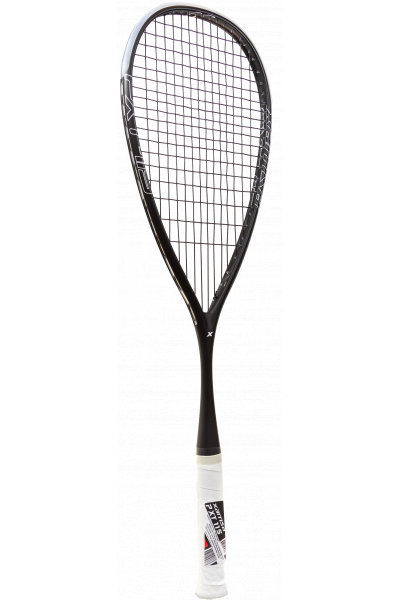 Check out the video review of the PXT 115 from Squash Source. 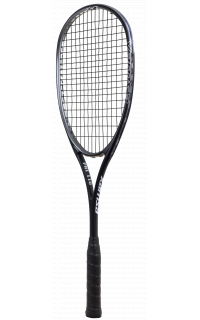 Great racquet for a really good price. 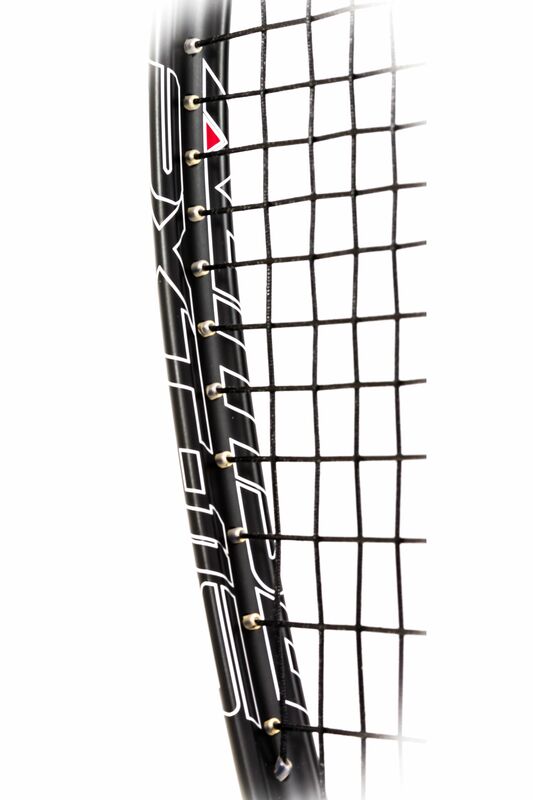 Don't let the $100 price tag fool you, this racquet is on par with the top of the line $200 racquets. 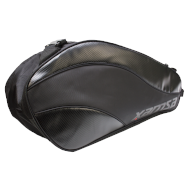 I previously was using the Carboflex 125S but will reach past it for the PXT 115. 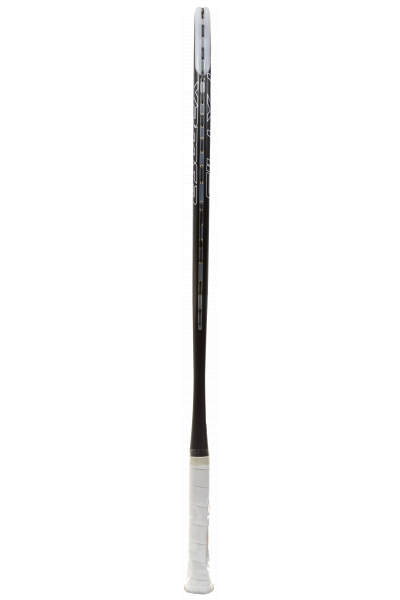 Although total power on a clean shot is likely slightly more with 125S, I consistently play with more power with the PXT 115 because of the more forgiving nature of the sweet spot. Even off center shots with PXT 115 have little to no vibration and a good feel. Control was great. It feels very similar in many ways to the 125S so it was an easy transition. 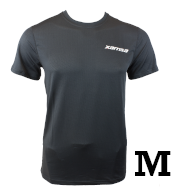 I am using the factory strings, which seem to work fine to me. They remind me a lot of the TF strings. Good pop but you can cut the well ball also. I wasn't big on the stock grip at first, but it has grown on me and I am consistently using it. I don't typically use an overgrip and it works well for me. I've been using the PXT 115 for about 2 months now. 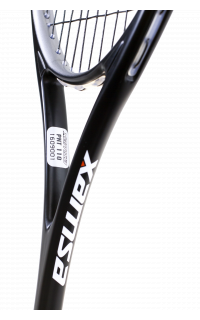 It feels very lightweight althougt it is heavier then the PXT 110. Even though it is lightweight there is no problem in hitting the ball hard even with a short swing. 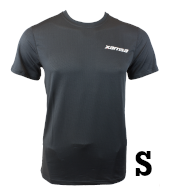 I really like the balance of lighness and power allowing you to have a lot of touch. 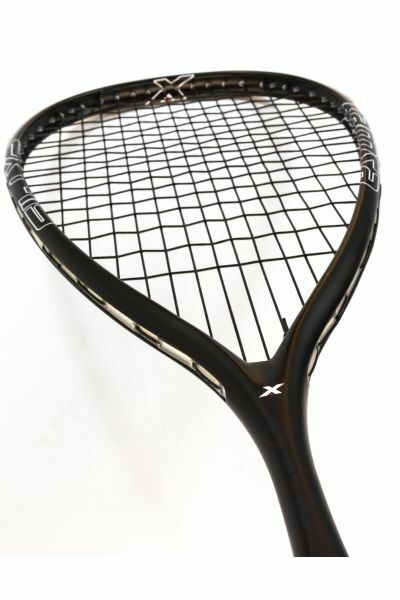 The racket has no vibration which is also a big plus in my eyes. Another important point is that the frame is very robust, i've used to break quite a few of the other rackets but this one is more solid.